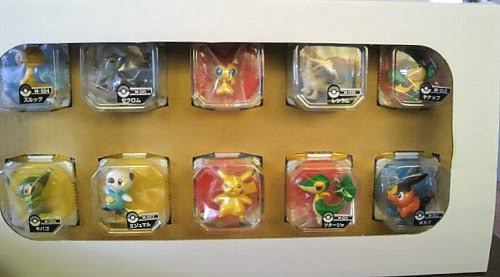 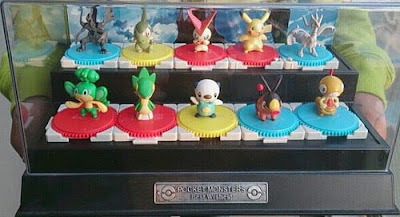 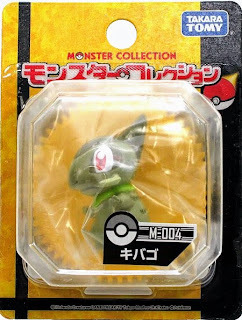 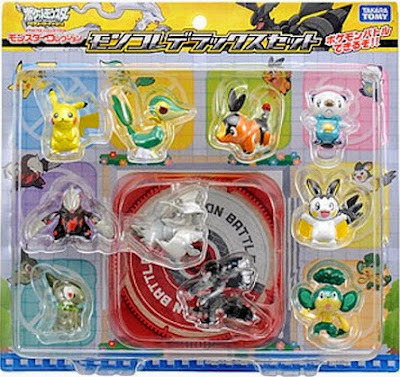 Pokemon figure Takara Tomy Monster Collection M series Axew キバゴ. Same pose in BW figures 10 pcs set. 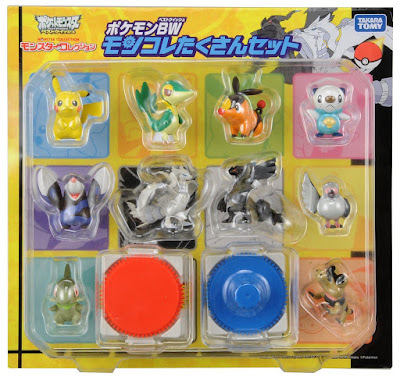 Same pose in BW figures 10 pcs DX set. Same pose in 2011 Seven Eleven BW figures set present. 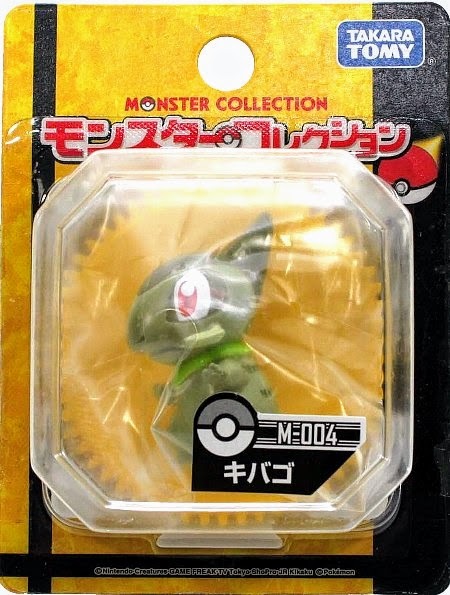 Axew in YJ Auction ?